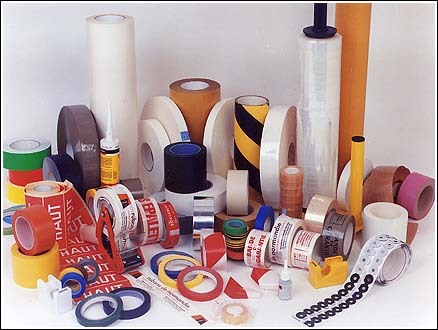 Cheever has been supplying specialty tapes for commercial industries for bonding, splicing and for packaging, sealing & assembly for over 50 years. Cheever supplies commercial and industrial specialty tapes to a wide variety of industries such as Automotive, Awards, Electronics, Framing, Industrial, Manufacturing, and Sign. a full spectrum of specialty tapes no matter what your needs. We specialize in supplying high-performance adhesive solutions, coated on a variety of film, paper, tissue and foam substrates. Listed below are just some of the common uses of tapes to keep your operation running efficiently, we can supply. 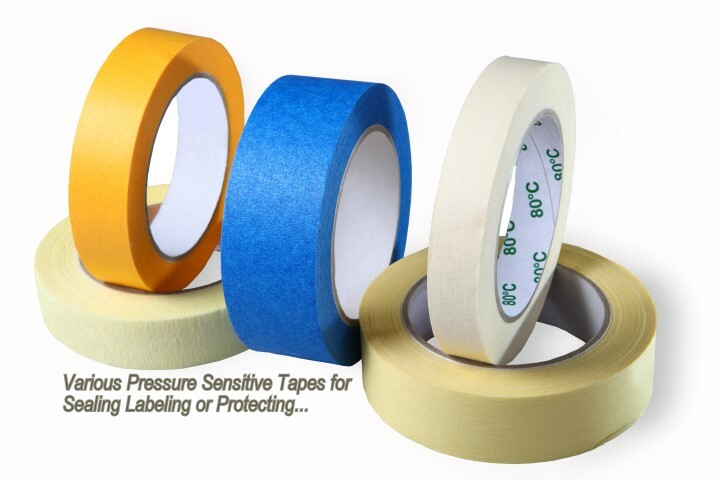 By working with us, we help you to define the 3 major parts of the tape that are critical to meeting your needs. 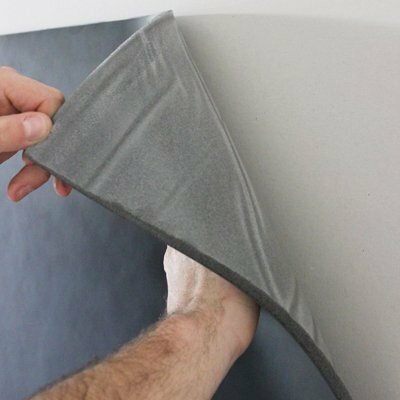 We will work with you to define the Carrier, the Adhesive, and the Release Liner if needed. There are many choices in building the successful tape structure; we make choosing the right tape for the right application easy. We thrive on the challenge of helping you work through all the tape configurations and options for any of your project requirements. We have the experience and a proven method to help you evaluate the array of different choices helping you make the right decision for your application. Additionally, if you have a need or want us to hold your tape inventory to manage your cash flow better or free up inventory space, we can do that also. Below are some of our offerings. The list is not all-inclusive so please contact us for a quick question or to discuss your project needs - we are listening!